Introducing our Disney World Bounce ride. This moonwalk is great for all kids -boys and girls! 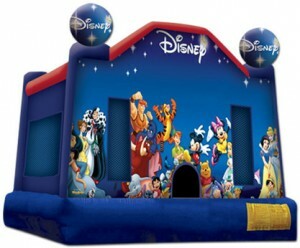 Rent this bounce ride from Shaughnessy Rental today!